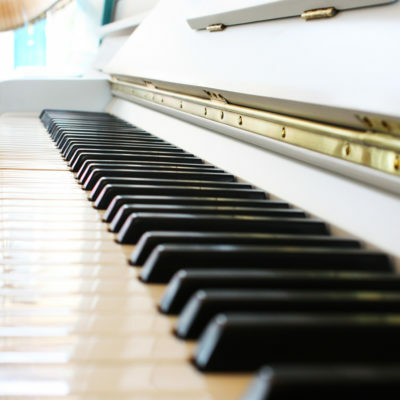 John Broadwood & Sons is the oldest and one of the most prestigious piano companies in the world and its piano have been enjoyed by the likes of Mozart, Haydn, Chopin, Beethoven and Liszt. Laying claim to many historical piano innovations, including the original ‘Square Piano’, the company holds the Royal Warrant as manufacturer of pianos to Queen Elizabeth II. 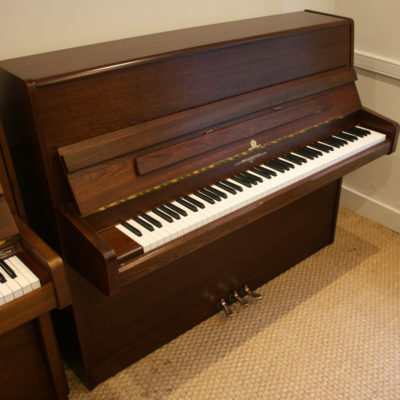 You can check the age of a Broadwood piano by using our John Broadwood & Sons piano serial number.